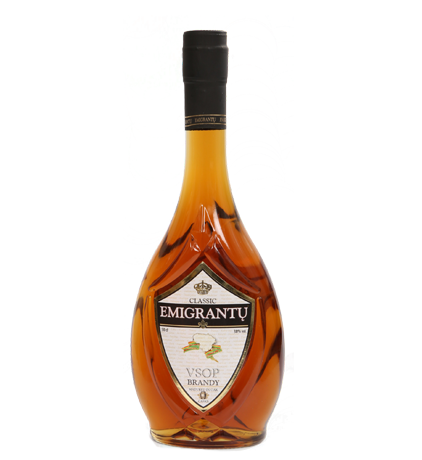 This brandy Is produced by blending distillates aged one to five years in oak casks 200 and 500 liters. It has a distinctive aroma and flavor. Made from distillates stored without contact with oak. 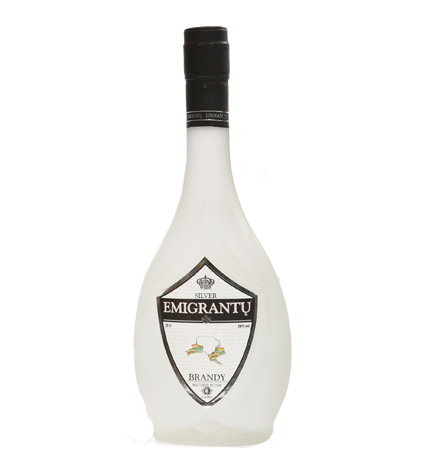 It doesn’t have a color typical of traditional brandy. It has specific, floral aroma and flavor.